Cutting and tying T-shirts has become increasingly popular, especially at sporting events. This fairly simple process may require some trial-and-error before it is accomplished perfectly. 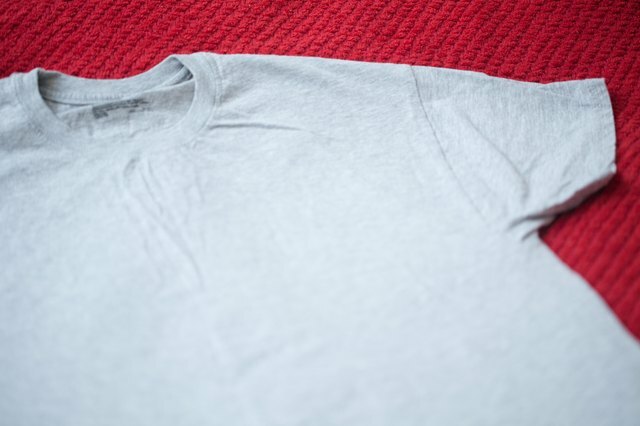 Lay the shirt flat on a hard surface. 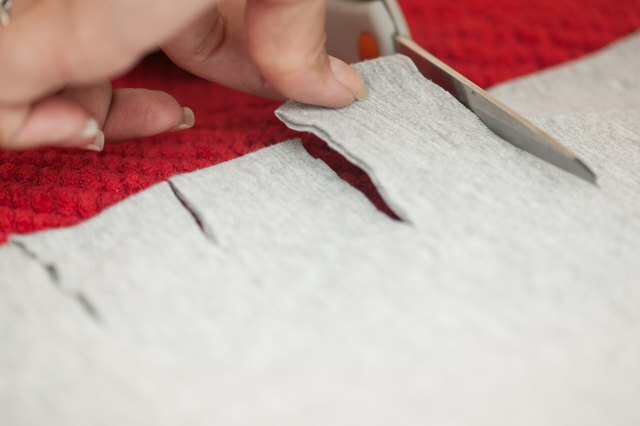 Cut 1 1/2 inch strips every one to two inches up the sides of the shirt. 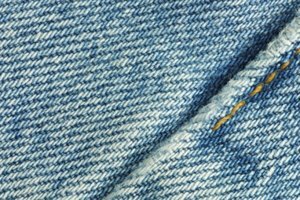 The cuts should be made perpendicular to the shirt's side seams, and should extend approximately 1 1/2 inches on either side of the seam. 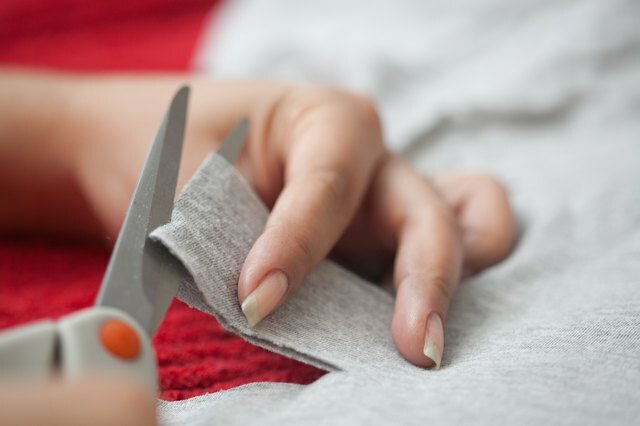 Cut as many strips up the sides of the shirt as you desire, but do not cut into the sleeves. 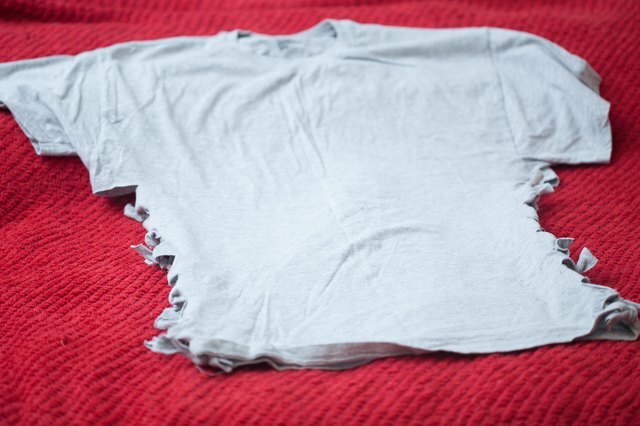 Cut the shirt along its seams. You should cut as high as the highest strip, but not higher. Start at the bottom of the T-shirt. Take one strip from one side of the shirt in the front, and the strip from the same level on the same side of the shirt in the back. 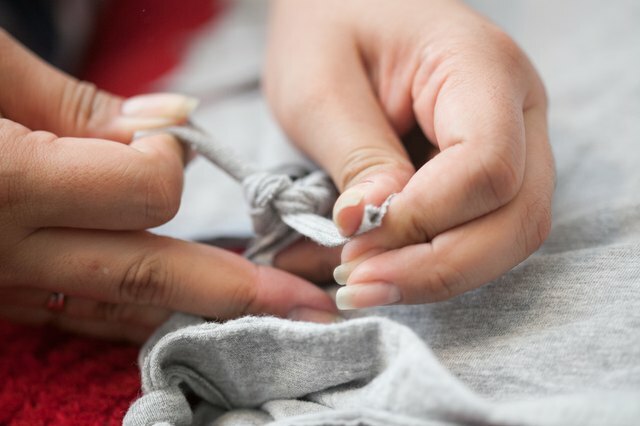 Tie the two strips using any tying method. Continue to tie the strips up each side of the shirt until all strips have been tied. Purchase a T-shirt that is one size larger than the size that you normally wear. 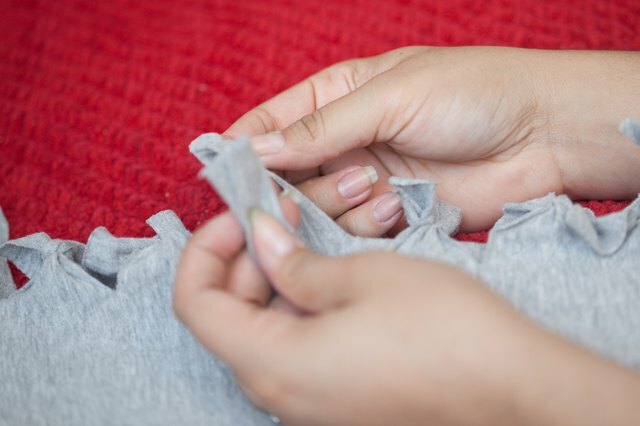 Cutting and tying the shirt will make it fit tighter than it would without being cut and tied.